Who should not take Paxil? List Paxil side effects by likelihood and severity. 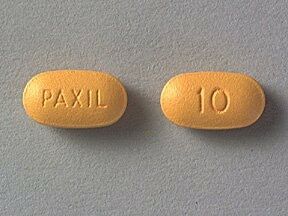 This medicine is a yellow, oval, film-coated, tablet imprinted with "PAXIL" and "10". 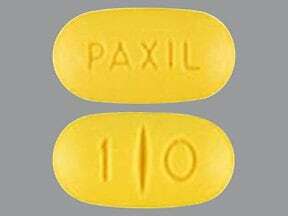 This medicine is a yellow, oval, scored, tablet imprinted with "PAXIL" and "1 0". 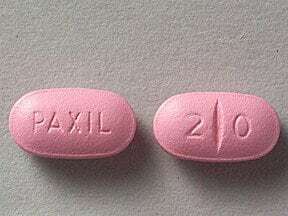 This medicine is a pink, oval, scored, film-coated, tablet imprinted with "PAXIL" and "2 0". 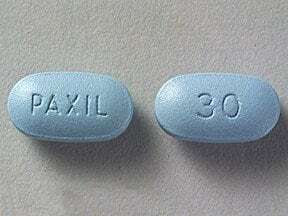 This medicine is a blue, oval, film-coated, tablet imprinted with "PAXIL" and "30". 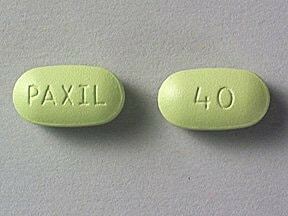 This medicine is a green, oval, film-coated, tablet imprinted with "PAXIL" and "40". Are you considering switching to Paxil? How long have you been taking Paxil?